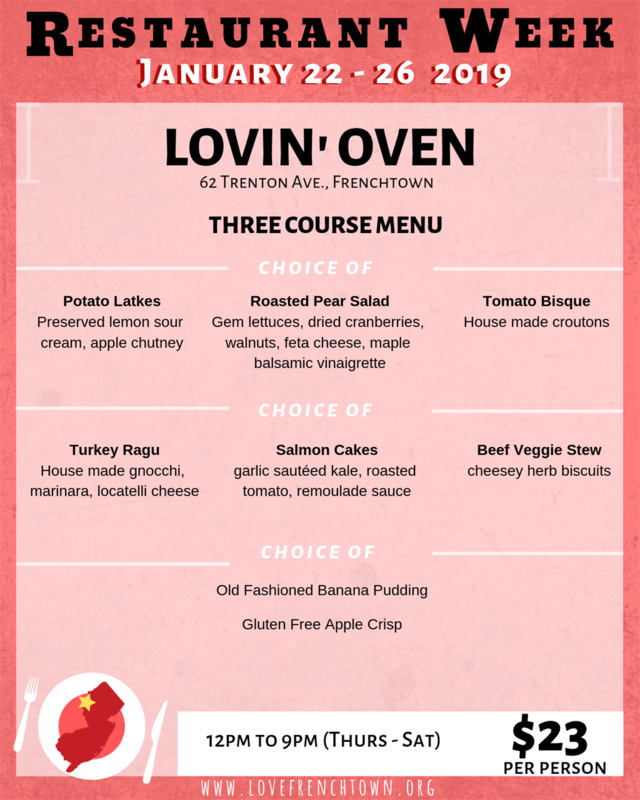 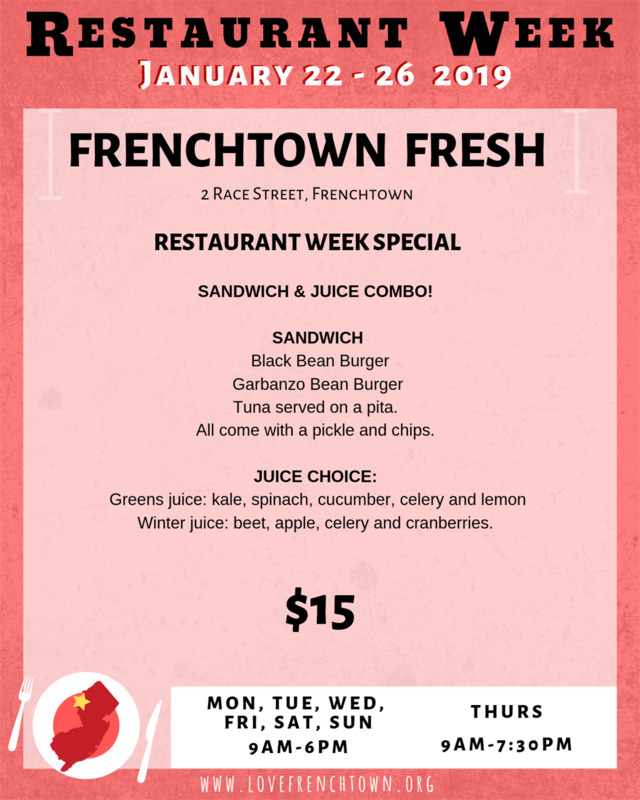 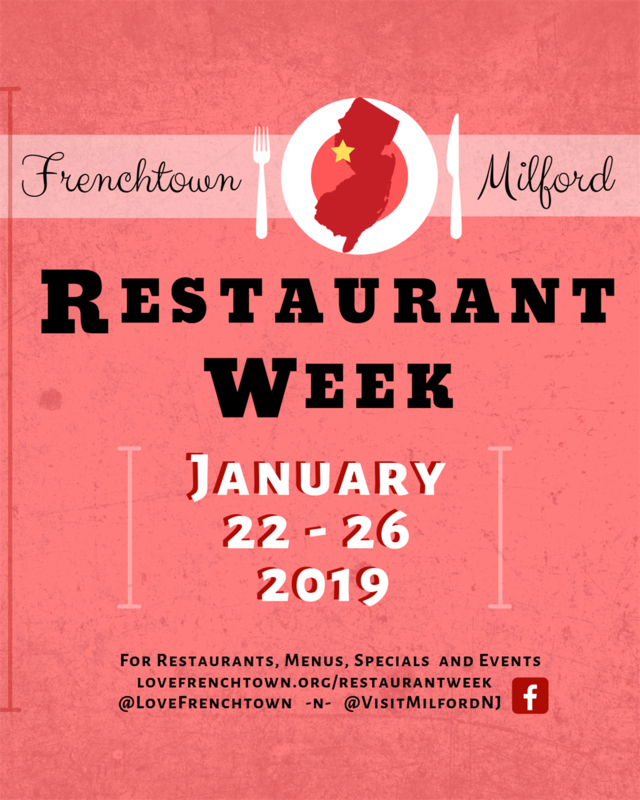 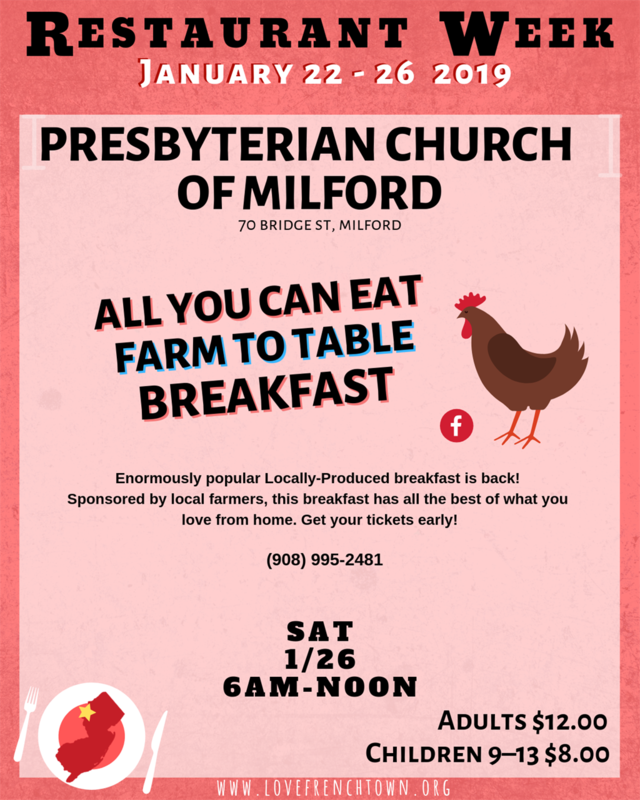 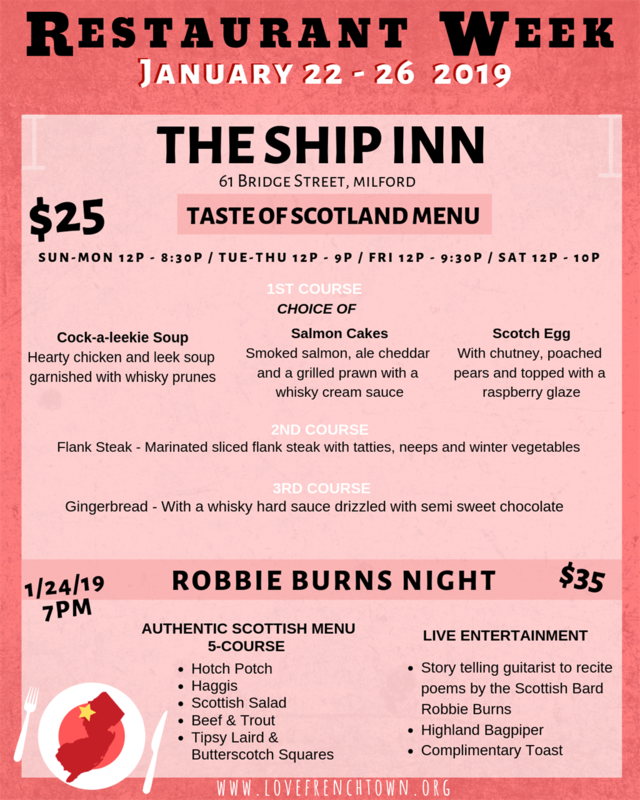 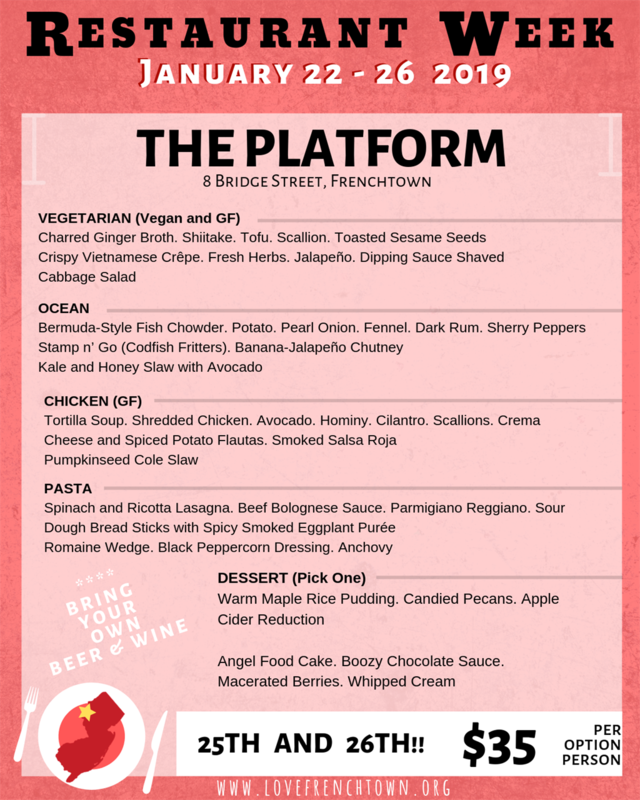 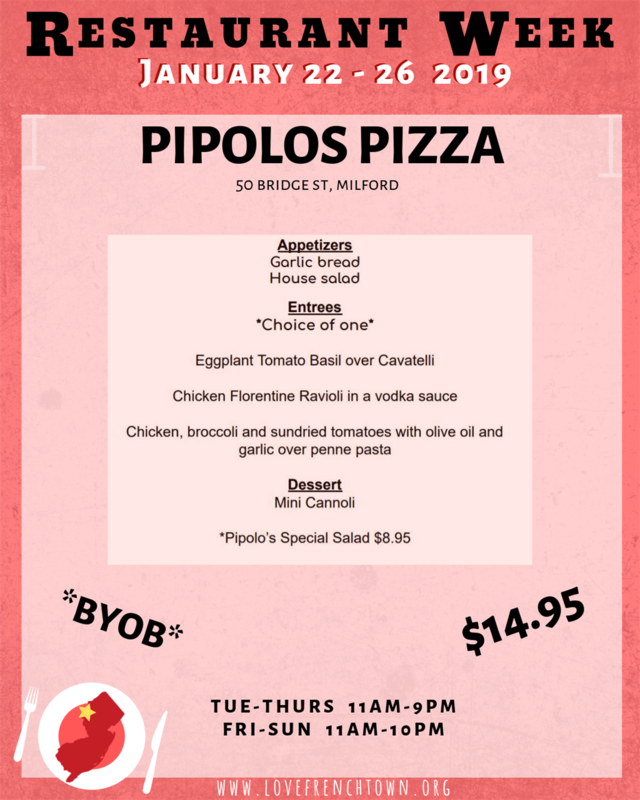 Join us for a #LoveFrenchtown and #VisitMilfordNJ joint Restaurant Week in our neighboring river towns of Frenchtown and Milford, NJ! 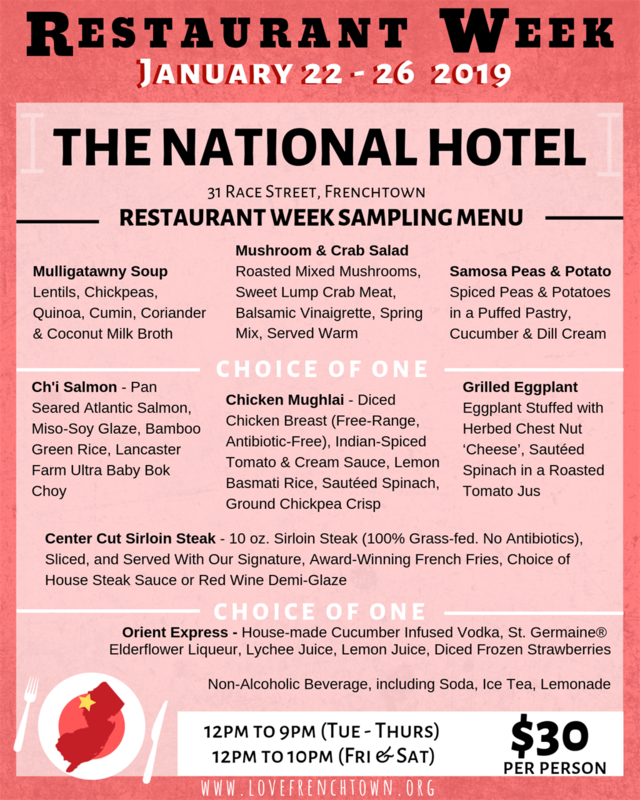 Participating restaurants, menus and specials will be posted shortly. 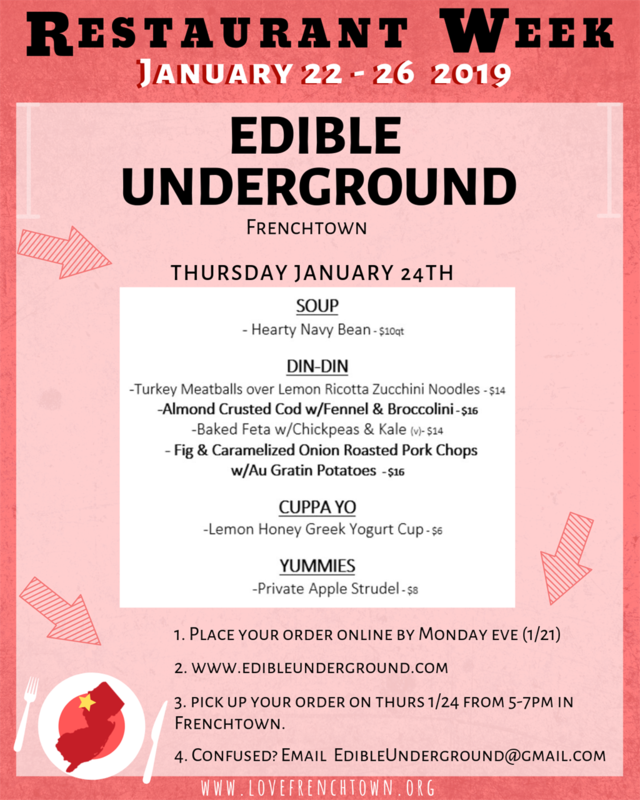 In the meantime please like, share and save so you receive updates as they are posted!